What Are the Top 50 Colleges on Facebook, Twitter? 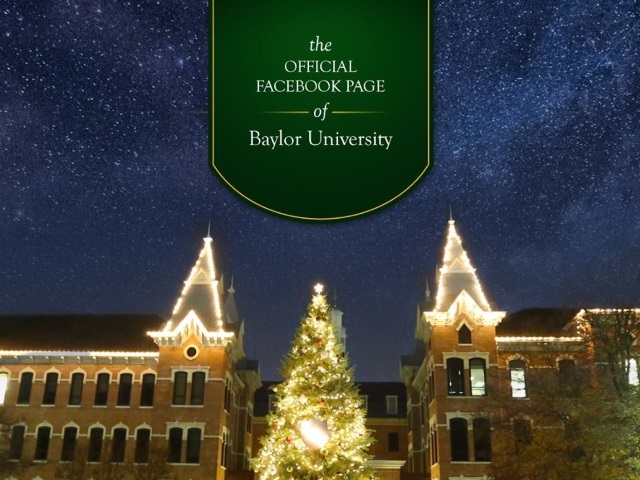 Baylor University graduated at the top of Engagement Labs’ eValue class for Facebook, while the University of Wisconsin-Madison was the Twitter valedictorian. Engagement Labs said in a release announcing its findings that Baylor performed strongly due to high-quality content related to its football team and its campus, resulting in the most comments and likes per 1,000 fans and the most active user base among its top 10 on Facebook. As for Twitter, Wisconsin-Madison led in retweets and favorites per 1,000 fans. Students currently attending academic institutions in the U.S. have become accustomed to social media, as it is a vital tool used for communication and staying up-to-date on news. With social media engrained in student life, it provides an excellent opportunity for academic institutions to communicate with prospective and current students through two-way, real time communication. Known for their “always-on” mentality, students serve as a highly engaged user base that will interact frequently with shared content as long as it’s engaging and compelling. On Facebook, we found that many of the colleges and universities identified the right type of content that encourages its followers to engage, as indicated by the high engagement scores across the board. While social channels create ample opportunity for recruitment and school promotion to students, they also allow for engaging alumni and parents. Engagement may be high across both channels, but the lower responsiveness scores—particularly on Twitter—showcase a need for these academic institutions to place more emphasis on their response strategies to participate in two-way communication. Followers are turning to these channels for answers regarding topics such as academic needs or campus life, so providing the requested information via social is essential to the promotion of their brand. Overall, an effective response strategy helps build relationships with students, prospects and the community-at-large. Readers: Did your school crack Engagement Labs’ top 50 on Facebook or Twitter?